Alexander & Baldwin Properties, Inc. announced today that it has acquired a portfolio of 31 properties from Japanese real estate investor Genshiro Kawamoto for approximately $98 million. 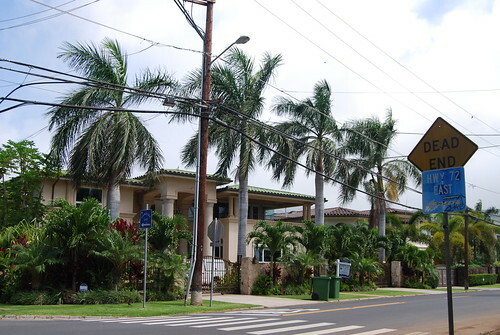 Twenty-seven of the properties are located on Kahala Avenue, Honolulu’s premier residential address, which runs along the ocean from Diamond Head to Waialae Country Club, home of the Sony Open, and the world-famous Kahala Hotel & Resort. 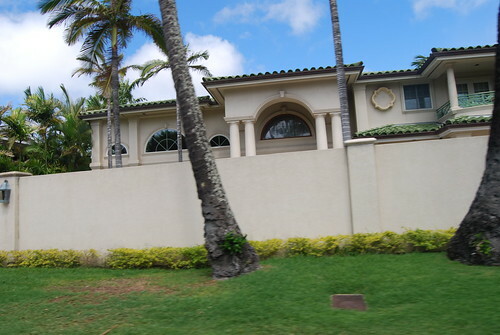 The 27 properties represent nearly 16% of the residential lots on Kahala Avenue, with about half of the lots having ocean frontage or beach access. A&B plans to reposition and refurbish the properties to take advantage of the continuing improvement in the Honolulu real estate market. The acquired portfolio includes 27 fully entitled Kahala residential properties encompassing 13.7 acres, as well as two residential lots and a preservation-zoned parcel in Windward Oahu, and a 146-acre agricultural-zoned parcel in Kihei, Maui. The Kahala residential properties include eight oceanfront lots (6.5 acres); one oceanfront home/lot (0.8 acres); five non-oceanfront lots (1.7 acres) and one home (0.2 acres) located on the makai, or ocean, side of Kahala Avenue; and six lots (2.4 acres) and six homes (2.1 acres) located on the mauka, or mountain, side of Kahala Avenue. The land-only component of the tax assessed value of the 31 properties acquired totals $117.6 million. Sales will commence immediately and continue over a projected three- to five-year timeframe.